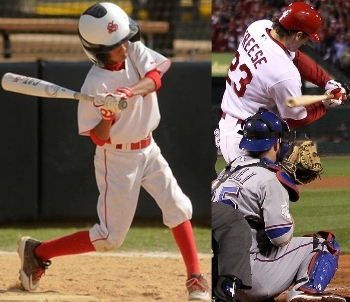 Why should kids copy major leaguers? These men live in the weight room and spend hours upon hours playing and practicing. 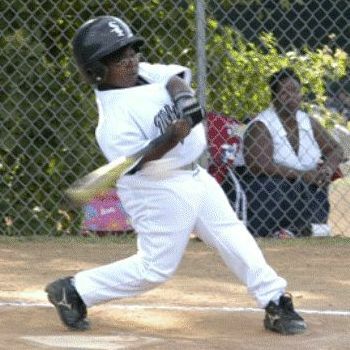 When kids say to me, "so and so doesn't hit like that..." I respond to them by saying, "well, when your forearms get as big as your head, you can hit however you want." 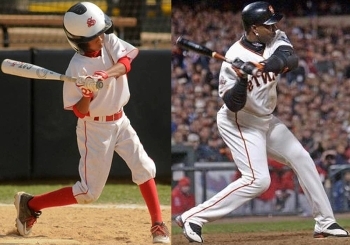 If you look at the swings of good young hitters, regardless of how old they are and whether they are male or female, you will see that they do the same basic thing as major leaguers. That is because the physics are the same; a swing is either efficient or it isn't and a rotational swing is the most efficient swing. 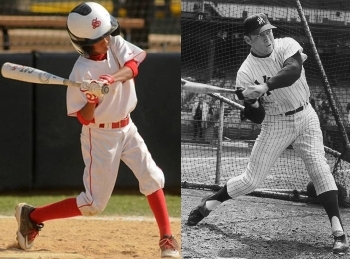 Of course, kids and females don't have the same levels of strength as adult male baseball players, but that's why they swing lighter bats and player in smaller ballparks. 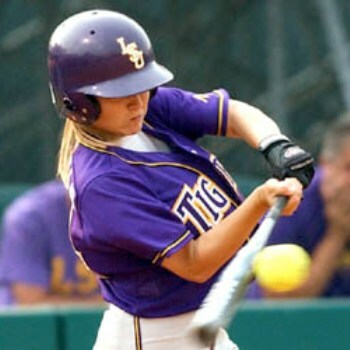 That evens things out and lets kids and females use the same mechanics as major leaguers.